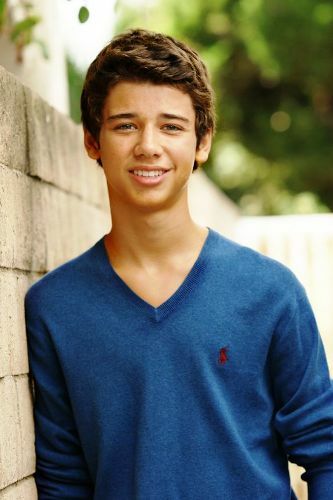 Controversies "Girl Meets World" Actor Uriah Shelton reveals he didn't get along with some of his cast mates well. In his Early career, he did commercials and modeling work for various brands. He got enrolled in a commercial for television known as Dodge Caravan in the year 2007. He got the cast for the roleplay of Joshua Matthews in Girl Meets World Television Series. He is known for playing the lead role of Henry Matthews in the Lifted movie. The movie got directly released on the DVD in 2011. He also played the lead role in the popular American web series, Blue, which got aired initially on the WIGS channel on YouTube. Uriah performed a couple of soundtracks in his movie, Lifted. In November 2012, he released two singles – Anything for You and I want to Live Like That through iTunes. Uriah got involved in martial arts at a very young age, which helped him take an early step towards fitness. He still practices martial arts to keep himself in top condition. He is an outdoor enthusiast and enjoys some physically challenging activities which help him in keeping his fitness levels up.